Pro-level mirrorless cameras have been Sony’s game for years, but now Canon has come to play with the EOS R, a full-frame entry into the future of slimmer, more powerful cameras. Canon has put out mirrorless cameras before with the M line, which had a smaller APS-C sensor, but the EOS R is its first with a full frame, 30-megapixel CMOS sensor. It also has a brand-new RF lens mount to go with it. All of these lenses have a control ring on them that can be customized to settings such as ISO, shutter speed, aperture, and more. But instead of having image stabilization integrated into the camera, like Sony, Canon builds stabilization into the lenses themselves. The EOS R uses the same batteries as most of Canon’s DSLR cameras, and it has a super similar button layout to them, too. 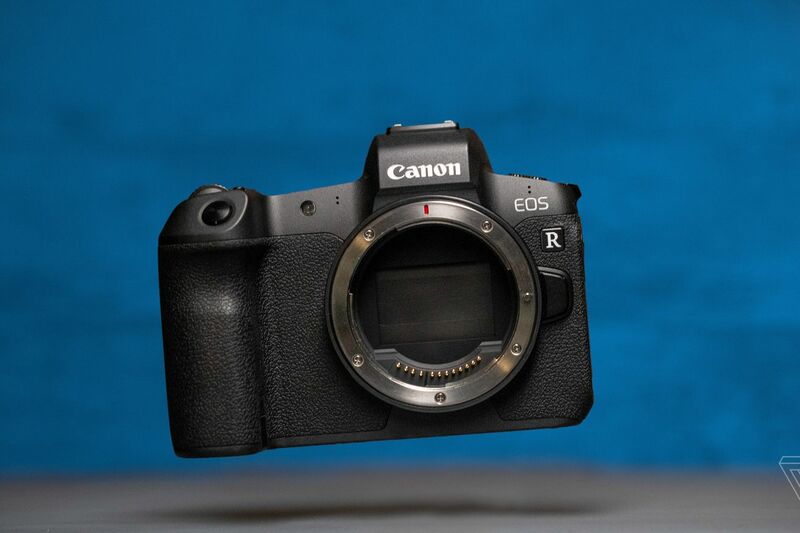 It’s clear this is Canon’s blueprint for what is to come in a line of many more mirrorless cameras, including the already rumored EOS R series camera with an APS-C sensor. It’s a great start to a pro-level mirrorless system, but its video abilities are lacking. The camera has a 1.8x crop in 4K, is limited to HD when shooting 120p, and there’s lag when triggering the record button. I’m hopeful this system is only going to get better, but for now I’ll stick with my A7s II.